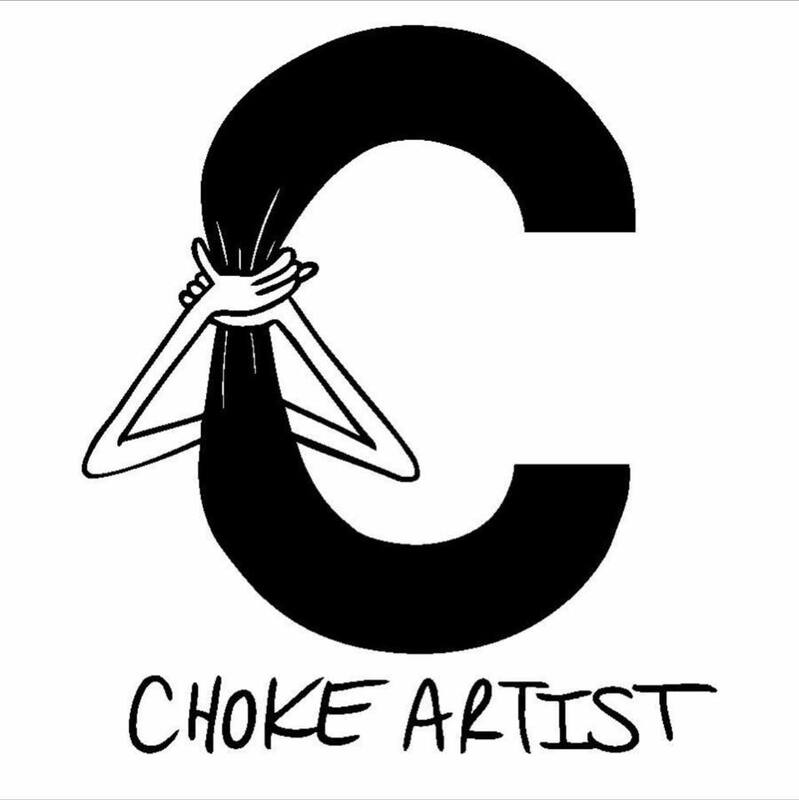 I was recently interviewed by New Jersey based label Choke Artist. Jon is a musician living in Olympia WA that I got to get to know on Invalids’ past tour. We did 10 days with his band The Lunch and they were fantistic. This was recorded at some point during our 10 hour overnight drive from Salem OR to San Francisco CA.